Everyone deserves to have ice cream and at Cherries On Top, Ingrid Fockler does everything she can to make sure that she has choices for all ice cream desires. Fockler bought Cherries On Top last September. Since then she has been dreaming about the shop at 1252 Roosevelt Trail in Raymond. As a 911 dispatcher, she was constantly dealing with people on their worst days. “Now I’m not dealing with death and heartbreak every day. You need a little bit of sunshine in your life,” she said. Fockler’s goal is to make the shop personable and have good customer service above all else. Cherries On Top sells Annabelle’s hard serve ice cream, which is all natural, kosher, gluten free, with no additives or artificial colors and only 16 percent butterfat. They also have some Hershey’s flavors like: cotton candy, bubble gum, and chocolate and vanilla moose tracks. For a true taste of Maine there will be blueberry ice cream as well. “When I got into ice cream, I didn’t realize there were different kinds,” Fockler said. One of the bestselling ice cream products is the soft serve that has 30 flavors. The soft serve frozen yogurt is low in sugar and glycemic index as well as gluten free. It also has very few calories. They brought Nanci’s Frozen Yogurt to Cherries On Top because it is extra smooth and creamy and tastes like traditional soft serve ice cream but with all the benefits of frozen yogurt. It even contains probiotics and is safe for most people sensitive to lactose. One topping of choice can be mixed in with the cones. No more sprinkles falling all over the car. “It’s good for diabetics. One person told me, it’s been 15 years since they had black raspberry soft serve,” Fockler said. Some of the most popular flavors are: peanut butter, pina-colada, pumpkin pie, expresso coffee, salted caramel, triple chocolate and graham central station- which consists of graham cracker ice cream, graham crackers and chocolate covered pretzels. Customers are invited to call ahead for pre-packaged pints and quarts of soft serve and hard serve ice cream. “What kid should grow up not having ice cream? It’s for everyone,” said Fockler. They have very good procedures in place to avoid cross contamination, but there are nuts in the shop, she warned. They offer cake cones, sugar cones, waffle cones and waffle bowls. They also make frappes, smoothies and of course, banana splits. They also make fresh java frappes, made with Coffee by Design coffee. They also sell a cherry bomb, which is crushed ice with a Red Bull. Cherries On Top doesn’t stop with ice cream. They also offer red and blonde hot dogs, fluff-a-nutter sandwiches and have plans to expand to homemade baked goods and possibly pizza. 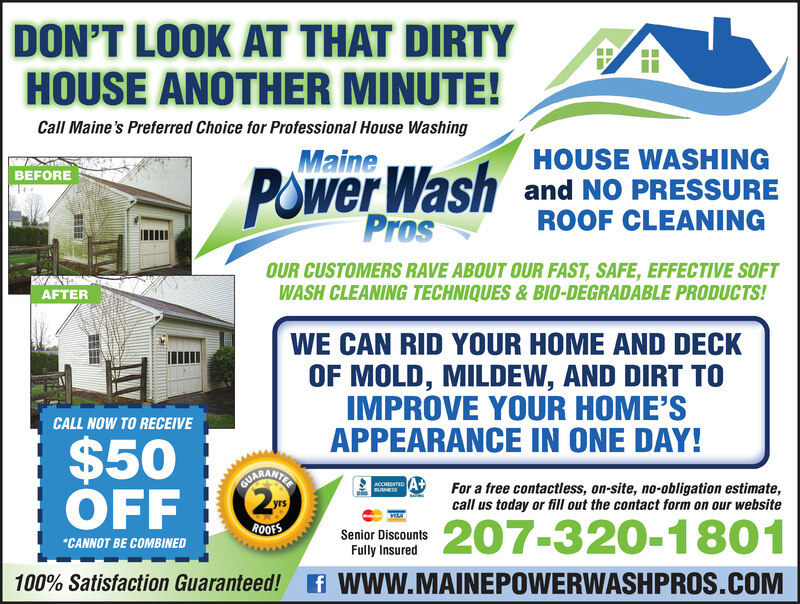 The shop has had a lot of support from locals and surrounding areas like South Portland, Auburn and Gray. Cherries On Top has six employees and they are accepting applications for older high schoolers or graduates. There is also outdoor seating. Once school is out, the hours at Cherries On Top will be noon to 9 p.m. For now, the hours are Wednesday and Thursdays from 5 p.m. to 8 p.m., Fridays from 5 p.m. to 9 p.m., Saturdays from 1 p.m. to 9 p.m. and Sundays from 1 p.m. to 8 p.m.
Finding a mortgage can be full of stress and anxiety, but at Northstar Mortgage, home buyers can relax and know they are in great hands with any of the eight loan officers, who will find the best mortgage package with a low rate for their residential clients. Northstar Mortgage handles purchases, refinancing, VA loans for Veterans and reverse mortgages, which have gotten a bad reputation, but are working for many of their clients. Northstar Mortgage offers a simplified and local option for those who don’t like to work with strangers and deal with companies that are difficult to reach. “Our loan officers give out their personal cell phone numbers and are available 24 hours a day. Home buying is stressful enough,” said Jason. There’s no 800 number and they don’t mind answering questions about mortgages or the process. “From beginning to end, no one is a number when they work with us,” he said. In 2005, Leigh Gagnon opened Northstar Mortgage. The company has evolved over the years with Leigh bringing on her husband Jason Gagnon as co-owner. 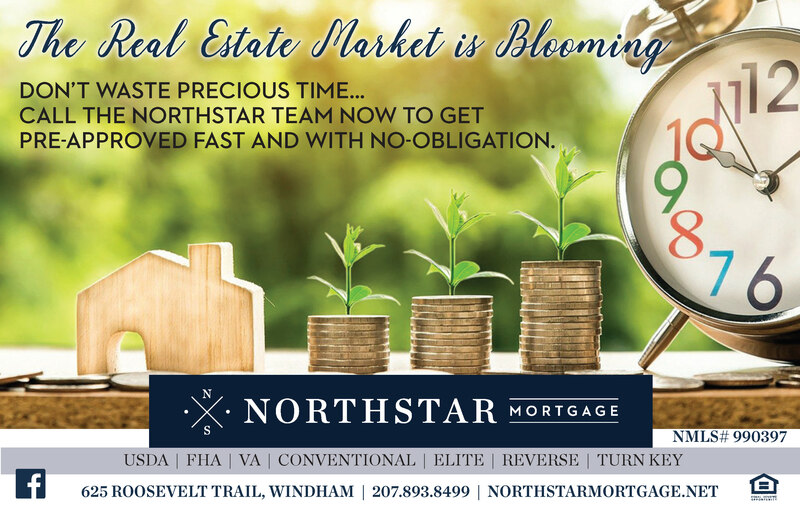 In the last year, Northstar Mortgage has grown to include an office in Auburn, at the Great Falls Plaza, and taking clients in the Brunswick and Topsham areas with a dedicated officer, Seth Jacobs, for those homebuyers. The newest loan officer is Danielle Stumper, who is located in the Northstar Mortgage office at the new home of Landing Real Estate on Tandberg Trail in Windham. The corporate office is at 8 Turning Leaf Drive. The company works with a host of real estate agents from a variety of agencies. They are known for getting the loan done on time or ahead of schedule. “We close on loans on a continual basis under 20 days. We close very quickly,” said Jason. The reason they can do that is because one loan officer handles a case from start to finish. Files are not passed around to different officers who need to get updated on the specific case. They can also get a pre-qualification letter within an hour in some cases. Leigh and Jason pride themselves on being family owned and operated, and are proud of the fact that they have almost doubled in size. The other loan officers are Kate Virgie, Ian Bushover and Dan Pike. Jennifer Giroux was hired recently as the administrative assistant to the loan officers. Northstar Mortgage closed on 300 transactions last year. “The reason we were able to do that is that we understand the mortgage process is daunting. Getting a loan is not as far out of reach as they may think,” Jason said. Clients who come to Northstar Mortgage with low credit scores can work with them to put together a six month plan to get buyers into the market. “We look at every person’s situation and how they can purchase the home,” said Jason. Northstar is capturing many of the millennials who are getting into the housing market. With digital technology, forms can be signed electronically and emails work just as well as face to face meetings. “You don’t have to be looking for your forever home to get into the market right now,” Jason said. 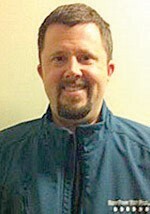 For more information on Northstar Mortgage, visit www.NorthstarMortgage.net or call 207-893-8499. Homebuyers can apply at the website with the online application. They also encourage people to stop by the office. “Some people are do-it-yourselfers. Power washing homes is a dangerous venture for homeowners to take on themselves,” said Condon, who once saw a homeowner fall off a ladder, while power washing his home and the man broke his back. “We don’t stand on ladders to wash homes,” he confirmed. It’s a lovely drive to reach Firefly Boutique on Route 302 in Bridgton and once there, it’s not a place easily forgotten. Under the direction of owner Jessica Jones, Firefly Boutique is a rare collection of gifts and items to spark up a wardrobe or add pizazz to the everyday or provide flare when looking for something distinctive. The boutique has many collections from local artists featuring jewelry, clothing and upscale bags and purses. They have items from all over the world that Jones brings back from her trips abroad. The inventory is always changing, always shifting to new and different items that keep her loyal customers coming back week after week. Jones never expected to be in retail, although it was deep in her blood. Many members of her family, including her grandparents, had their own shops. With one year in the present location, on the main street through Bridgton, the business has grown tremendously since opening in 2009. The over 1,200 square foot shop is packed from top to bottom with beautiful items for women of all ages. “People can get to us more easily and with two cafés nearby it makes even more of a good shopping experience,” Jones said. She compared her store to boutiques in California, Miami or New York. “It’s not typical of what you’d see in Maine.” Words like unique, US made, fair trade and handcrafted describe what can be found in the two-room store. It is not a cookie cutter shop. Firefly Boutique carries items from Ivy Water’s Edge Gallery, Kim Vigneau, Sara Shepley Designs, Designs by Diana, Sally Bags and more. There are handmade children’s dresses by Ellia Manners, paper earrings, and Yushi clothing is the largest line they carry. The most popular items and one would argue the most distinctive, are the jewelry pieces featuring butterfly wings. The wings are from tropical butterfly farms within a rain forest and are gathered only after dying naturally, according to the artists who make the jewelry, then encased in glass and surrounded with sterling silver. “We have the largest collection in New England,” Jones said. There is also jewelry made from antique silverware, Czech glass, scarves, and Austrian Swarovski crystals that are made into gleaming wearable art, made in Guatemala. The store just started selling shoes and has a variety of accessories for any outfit. “Because it’s unique, you can find special gifts and have them wrapped. 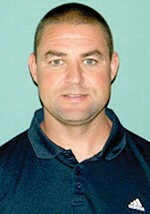 We’re friendly and welcoming and we want to help,” Jones said. Jones is looking for professional groups of people to provide items for the store. She’d love to find a group of knitters to produce quality items and someone who makes top of the line handbags. Jones was named the Greater Bridgton-Lakes Region Chamber of Commerce Business Person of the Year last year. She is involved in many activities to promote the businesses in Bridgton. On June 23 from 3 p.m. to 7 p.m. there will be a Sip and Shop featuring wine tasting at Towanda’s and jewelry giveaways at Firefly Boutique. 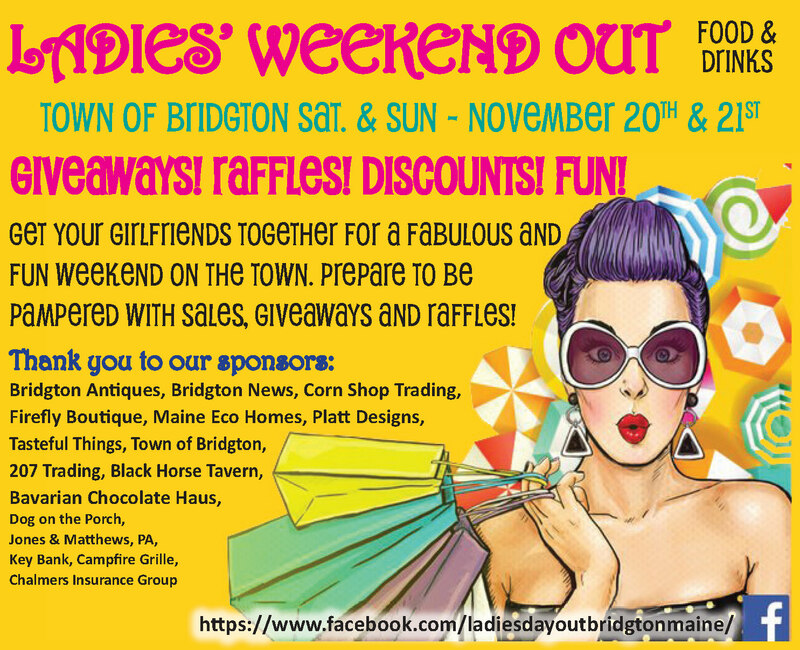 November 18 and 19th will be the Ladies Weekend Out in Bridgton with many shops offering giveaways and raffles as well as sales from 10 a.m. to 5 p.m. daily. “This should be a fun place to come to. We want people to enjoy their experience. For more information on Firefly Boutique, check it out on Facebook, by email at: JessicaOJones77@gmail.com or call: 207-647-3672. Price is an important factor when choosing a rental car but it's not the only one. Knowing precisely what you need when you go to the rental agency can help you find a temporary vehicle that's ready for safe, comfortable travels. Before committing to a car, request the specific make and model information and research it. Find safety ratings online from the Insurance Institute for Highway Safety and the National Highway Traffic Safety Administration. How many people are traveling with you, and how much luggage room will you need? You'll want to have enough space to see clearly out of each window and to keep passengers comfortable. Remember, middle seats are often small for adults, but typically fine for children. If you need room for more than four adults, pick a vehicle with a third row. Many rental companies offer add-ons such as child safety seats, GPS systems, disability products, roadside assistance, and electronic toll payment devices. Because these extras can be pricey, pack your own if you have them. You might also consider requesting a vehicle with electronic access for added convenience. Also double-check that the car is equipped with important safety features, and verify that the add-ons you agreed to are accounted for and functioning appropriately. Car companies typically offer the option to purchase rental insurance, but your personal auto policy may cover it. Determine whether your situation merits additional coverage. "How much will college cost for my child?” Answering this question can help you create a realistic savings goal. But your answer depends on many different things, including where your child goes to school and when.